The cool breeze, the hazy atmosphere the romance in the air and the period of festivity and vacation, AHHH it’s just all so dreamy! There is certainly something about this month, which makes it to the one of the most vacation-friendly months in India. December is just around the corner!! Isn’t it time to pack your bags and start planning where your next winter vacation will be. A month marked by a series of holidays and your itching feet to get out and have fun. We bring to you few best places to visit in India this December which will help you fulfilling that desire. 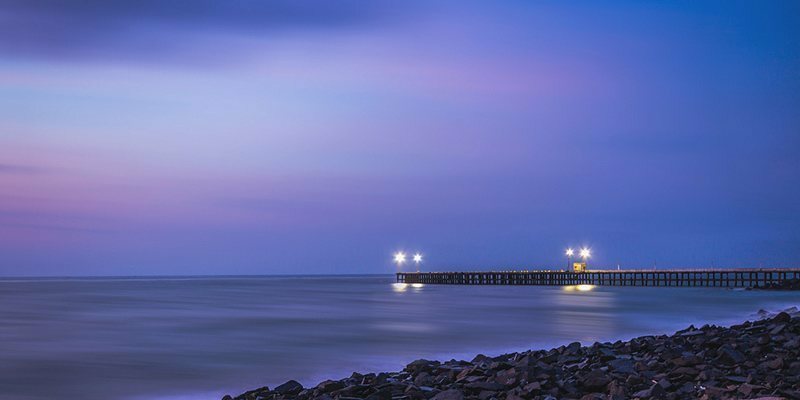 Pondicherry, a famous tourist destination is a union territory of India and its beauty of Pondicherry lies in its churches, architecture, culture and food. Puducherry is mainly popular due to its French association. The sun kissed beaches attracts you for a dreamy getaway or to take a camp on the seaside. Some of the most appealing tourist places in Pondicherry include Immaculate Conception Cathedral, Toy Museum, Arikamedu, Paradise beach and Auroville. Udaipur and Jodhpur are two perfect places to be visited in December month. Udaipur is a home to gleaming Lake Pichola, with the purple ridges of the wooded Aravalli Hills extending away in every direction, Udaipur has a romantic scenery unparalleled in Rajasthan. Temples, havelis and countless slender, crooked, colorful streets add the human counterpoint to the city’s natural magic. 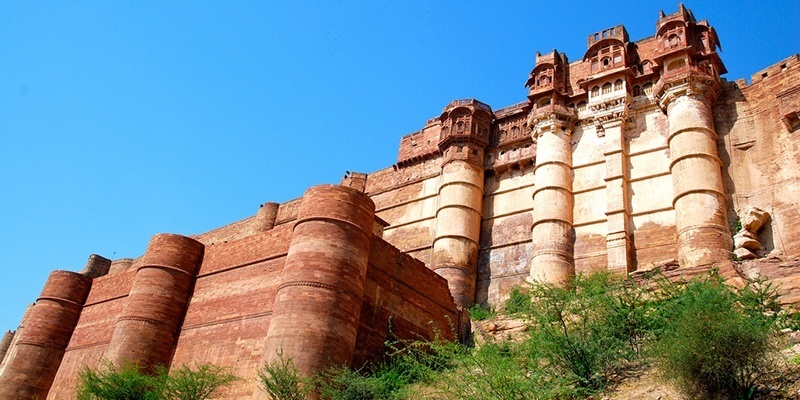 Jodhpur is one of the most popular tourist place in Rajasthan. 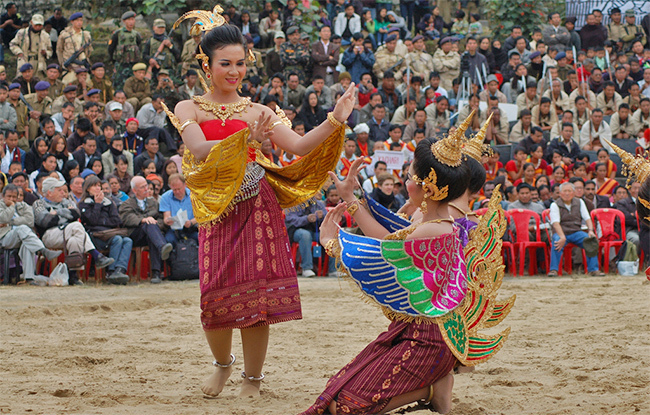 Having rich in vivid culture and history, one can find plentiful forts, palaces and temples here. They’re very alluring artistically and are popular among the locals and tourists. During this time of the year, the weather becomes considerably cooler and much more pleasing than the usual aridity, thus making it a just right winter destination. 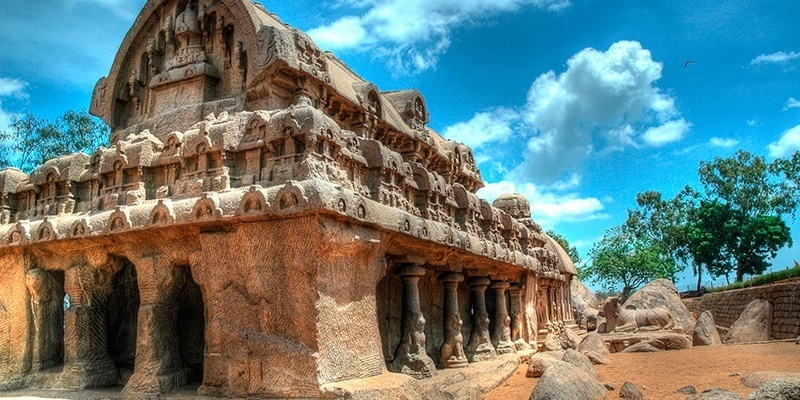 Mamallapuram, also known as Mahabalipuram is one of the most admired and striking destinations situated in the Tamil Nadu, a southern part of India. Mamallapuram was the major seaport of the ancient Pallava kingdom based at Kanchipuram, its intricately engraved, elaborated temples and rock cut caves makes it stand out from others Mahabalipuram is a real delight to visit in India in December. The handicrafts also add to its splendor. With its extensive and faultless white sandy beaches, the chilly casuarina trees, along with the nice and cool temperature that the state acquires by this time of the year, Mahabalipuram is unquestionably one of the places to stopover in India in December. Giving your new year a new meaning Kutch renovates itself into a heart of carnival, festivity, countless tints, arts and culture in winter as it hosts its grand Rann Mahotsav. 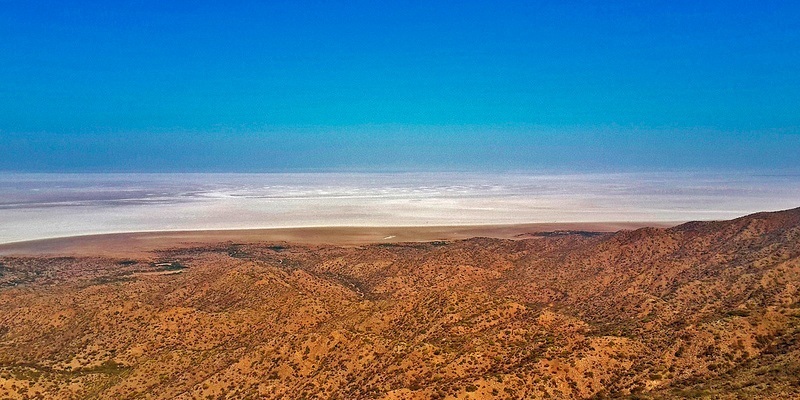 Famous as the white desert, the Great Rann in Gujarat covers over a 30,000 sq km area between the Gulf of Kutch and the mouth of the Indus River. During the Rann Utsav, other than camping and watching the folk presentations you can take pleasure in night safaris in the desert. 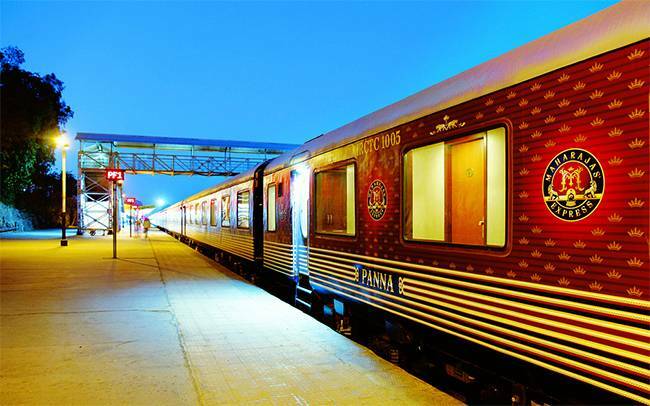 The Great Rann of Kutch is simply a delightful place that needs to be felt more than in the month of December. Visit this desert of India in winter for an amazing experience that will continue to allure you for much longer. How could be a winter without the snow? No matter where you go to spend your winter vacation, nothing can be better than place covered in thick layers of snow. Uttarakhand is blessed with plenty of natural exquisiteness and Auli is one of the most stunning places in all of Uttarakhand. Auli is known for its beguiling ski resorts and natural surroundings. Surrounded by the great Himalayas, this hilly land brags charming scenes of oak-fringed slopes and fascinating intense coniferous forests. 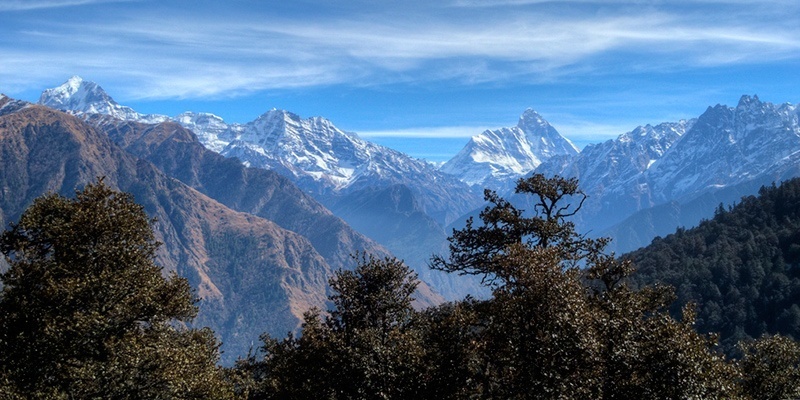 From Auli you can see three peaks namely, Mana, Kamet and Nanda Devi. Other than these, the way through the slopes offers magnificent views of dazzling apple orchards. Auli has a splendid history that dates back to 8th century. From sky, it is probably appears as a cluster of over 300 small and large emerald islands surrounded by blue water. And, nothing can prepare you for the striking beauty of Andaman and Nicobar Islands that welcomes you as you set foot here. Sparkling green in the blue span of the Bay of Bengal, the landscape is undoubtedly scenic. The waters are beautiful, the beaches pristine, these mysterious and relatively unexplored islands offer a perfect secret hideaway. Port Blair, the capital is a convenient base for exploring the islands. 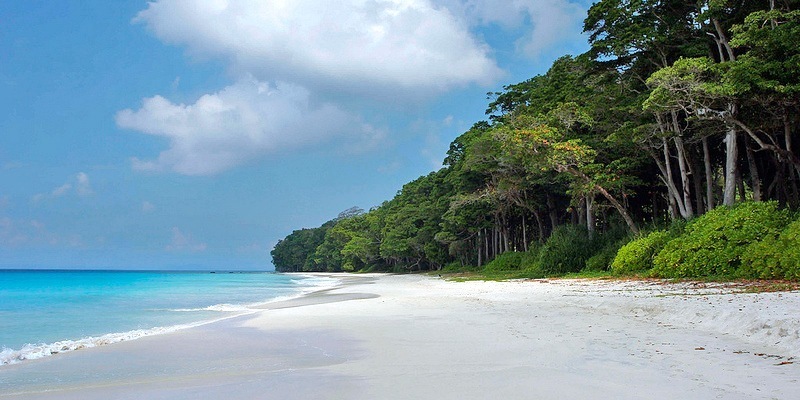 Andaman & Nicobar Islands have the perfect elements for an exotic getaway – peace, cultural hotspot, secrets of the underwater world and what not! 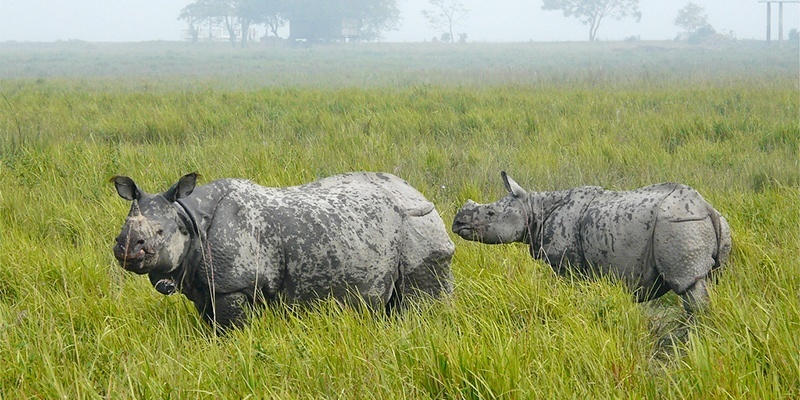 Kaziranga National Park is a UNESCO World Heritage Site in India and is worldly famous for being the reserve of protected animals. Known for lodging more than half of the world’s one horned rhinoceros. There is a large number of tigers present in Sunderbans. Apart from the above animals, there are also leopards, deer, leopards, hornbill and plenty of other floral and faunal species, making it a pretty exciting and pleasurable trip. Sunderbans is a bio-diverse area and comes alive in winters. Alleppey or Alappuzha is one of the leading tourist destination in Kerala. Once you’ve witnessed the flawless beauty here, you will never have a doubt over the earlier statement. 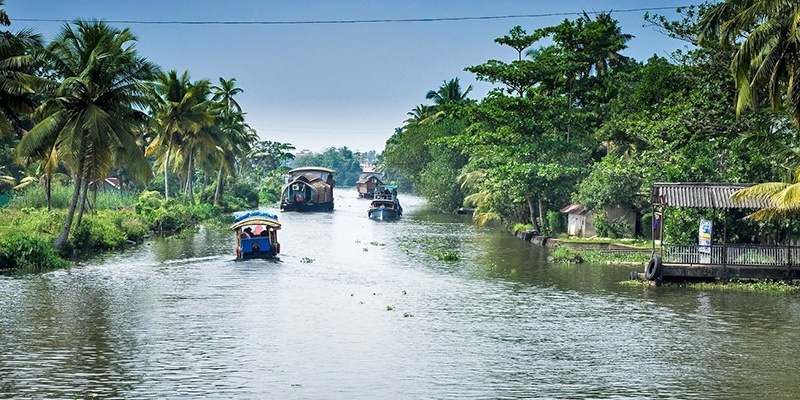 Often called the ‘Venice of the East’, for its twisting network of canals and backwaters, Alleppey has developed from a small town in Kerala to one of its prime attractions. Blessed with a wide number of waterways and lakes, Alleppey is an aquatic heaven. The golden sand, wonderful waves and swaying palms give confidence to Alleppey’s claim of top destination in Kerala. With a good deal to explore, Alleppey is one of the finest places in Kerala to enjoy a few days of ecstasy and tranquility during winters. Munnar, a hill station in God’s Own Country is a stunning mountains interspersed with verdant green tea plantations and swaying strips of thick forests. One of the best places to celebrate the spirit of a winter holiday, Munnar has grown to becoming a major tourist attraction Munnar’s refreshing beauty and mild climate makes for an ideal vacation. Many places in Munnar find a top spot on any tourist’s list. Among them one is the charming Mattupetty Lake, though if you are looking for adventure then Munnar has abundance of options in terms of trekking. Hike around the royal mountains of Munnar and take in the breathtaking exquisiteness of this majestic hill station along the way. 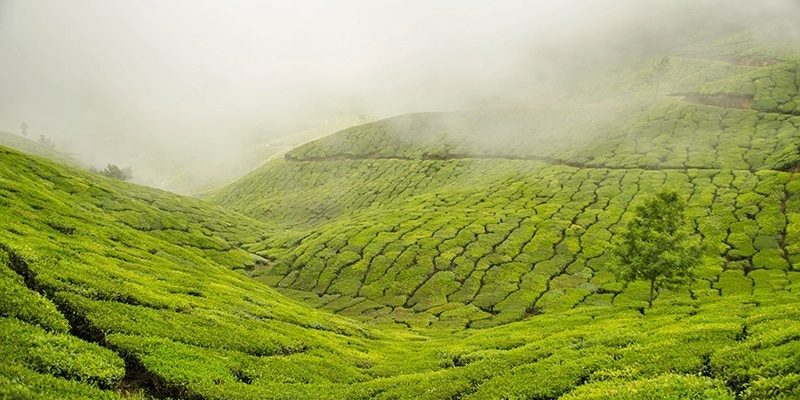 Visit Munnar this winter and be prepared to be croon by nature in all it’s glory. If not here, where else will you be in winter? Winter and Goa in the same sentence could only end with the SUNBURN festival. Electronic Dance Music, with Goa’s own charisma, head to this bit of reverie, and party your way all the way to the New Years. 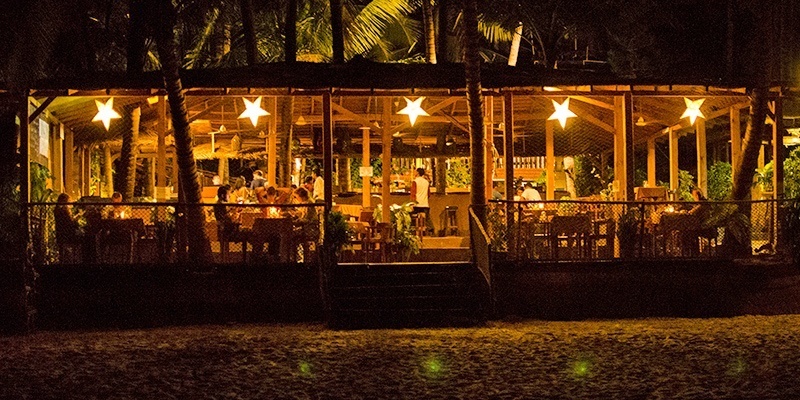 Goa is obviously one of the best places in India to spend the year end. And obviously, the laid back atmosphere, several beaches, the yummiest of seafood and the booze, all make Goa the perfect place to visit. Also, Goa in the month of December takes you on the journey of holy road as it observes the pious Feast of St. Francis Xavier, which is celebrated filling up the festivity and concludes with a large fair. Goa gets really jam-packed in this season so book their tickets for Goa now.